We are very proud to broadcast our new arrival. The beautiful baby Lamborghini. The Gallardo. This is our new baby, but the term baby Lamborghini must not be used lightly, do not be mistaken. It is still packing over 500 bhp from it’s 5 litre V10 engine. Transferring it all through a sophisticated 4 wheel drive system, it’s more than a match for it’s big brother the Murcielago! The Gallardo ticks all of the supercar boxes. 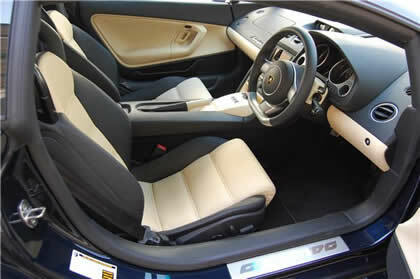 It is devastatingly fast, has supermodel good looks and a sound that only the Italians know how to make. This is sure to be an amazing chauffeur driven ride and the perfect style a groom should travel in on their special day. The Lamborghini Gallardo makes the perfect wedding car hire, especially as it is chauffeur driven giving the groom speed, luxury, style, elegance and superb appearance. 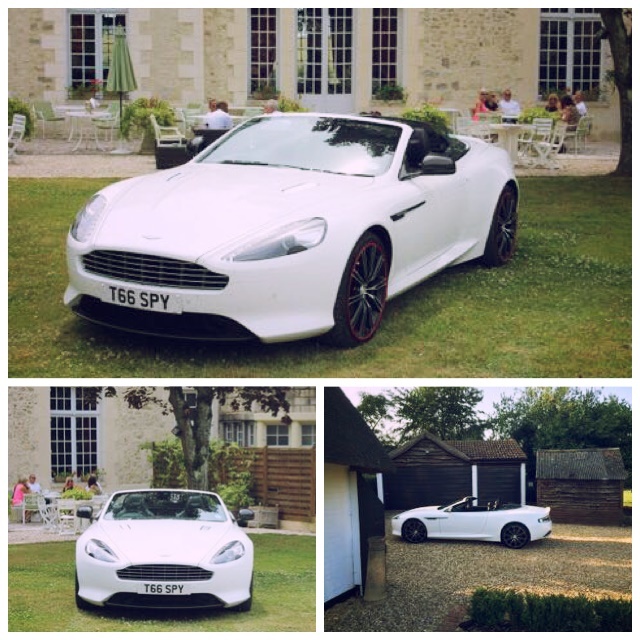 You could not ask for more for your chauffeur driven wedding car hire. Simply call Special Day Cars on 07800589792 to discuss your requirements for the day. The Lamborghini’s book up fast so if this is your dream call today.